“I await your orders,” Myles writes. 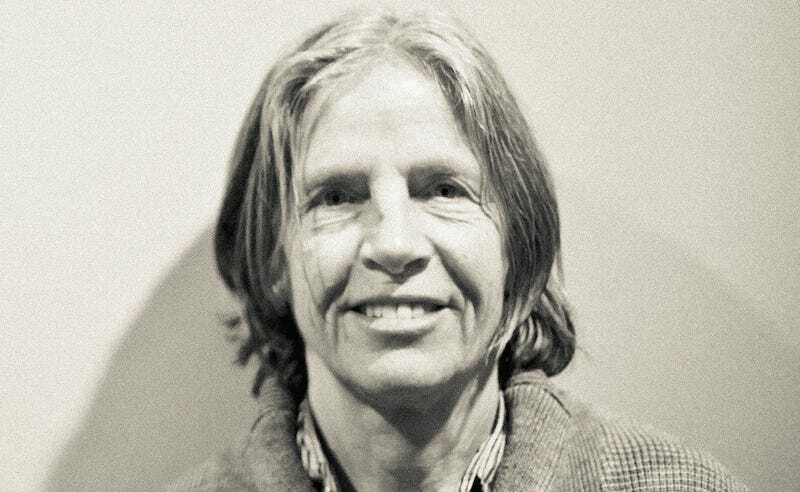 That poem is from 1991, and today, the New York Times Magazine has an interview up with her that has convinced me that Eileen Myles—now romantically attached to Jill Soloway, incidentally—is the only person I am interested in reading on politics anymore. Myles describes Hillary Clinton’s facility with politicking as a “twisted beauty,” and says she wants a “she” in the White House now. Myles also notes that there is not enough work for everyone, and that it’s time for men to go on a 50 to 100-year vacation. Some of my best friends are men, but I agree! Here’s the rest of this great interview.